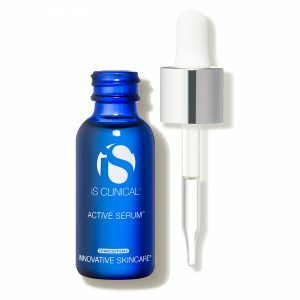 INNOVATIVE SKINCARE®, is dedicated to developing clinically validated skincare products that improve the physical and emotional well-being of people globally. The highest ethical and business standards are employed as we advance the science of skin health, one face at a time. 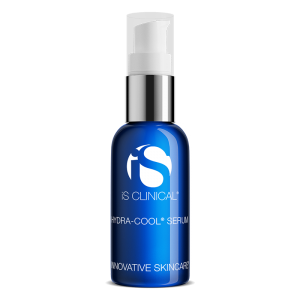 HYDRA-COOL SERUM is formulated to rejuvenate, hydrate, and visibly soothe the skin. 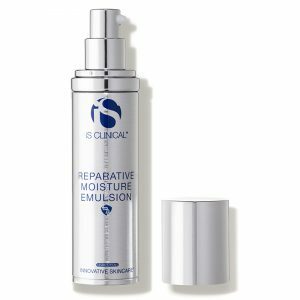 This refreshing, powerful, penetrating serum combines superior antioxidants with essential botanicals and bio-nutrients. 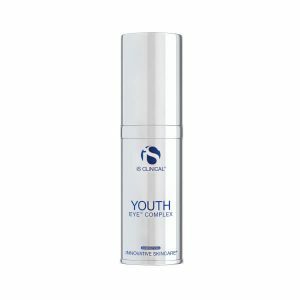 HYDRA-COOL SERUM is designed for all skin types and for all ages and is gentle enough for even the most sensitive skin.